Read? Yield of dreams: Investors have "a once in a lifetime opportunity" in blue chips (6)After 16 years of receiving more than 6% yield on cost; this little Pig finally cracks the yield of dream. KNS!Sembcorp Ind declared final dividend of 2 cts and taking full year dividend FY 18 to 4 cts. i.e. 4.7% which is currently the lowest since he bought in 2002 and holds this position.Highest, Lowest, Average and Total YieldThe Good, Bad And UglyThis is all about market timing. 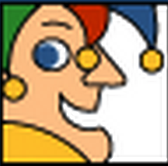 Your Buy price had already decided whether you are going to make or lose money for HOW LONG.Who still say market timing is not critical?19 years across market cycles and he still haven't learnt about market timing and time in the market; then something is seriously wrong with his investing mind! 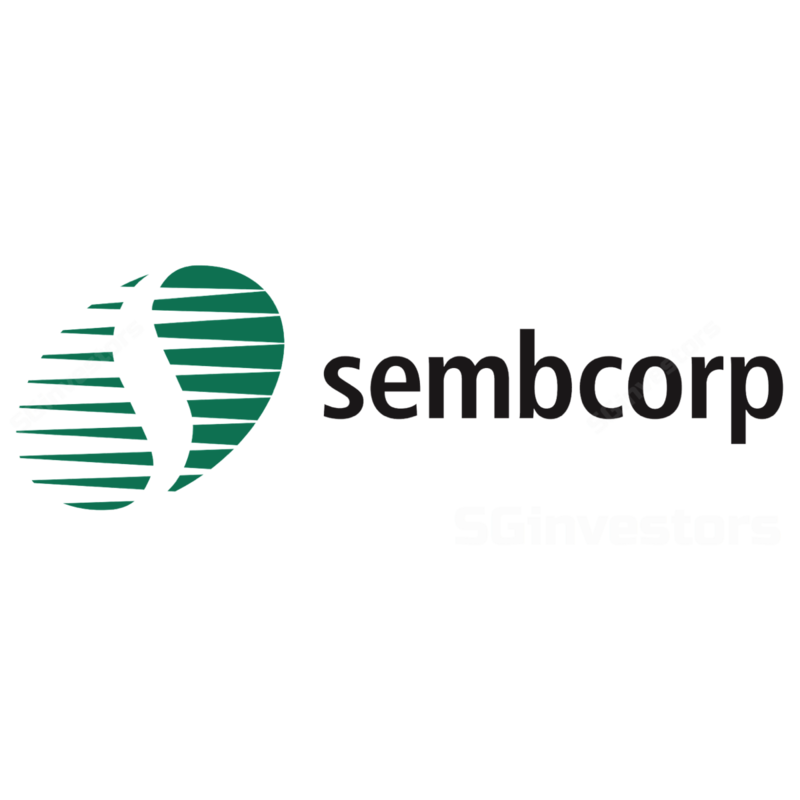 Sembcorp Industries Limited (SGX:U96) and Hongkong Land Holdings Limited (SGX:H78) are trading significantly below their book values now.